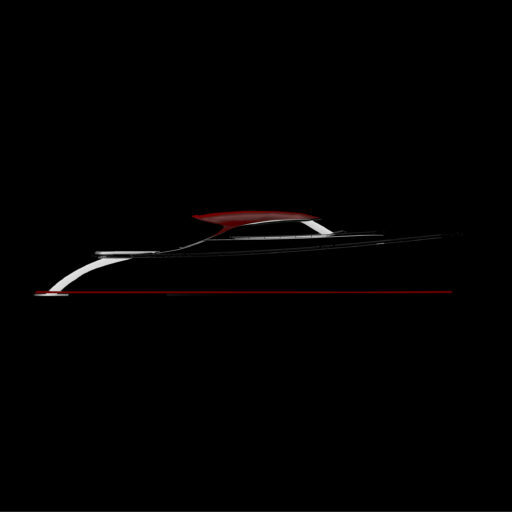 A GRAND REVELATION. 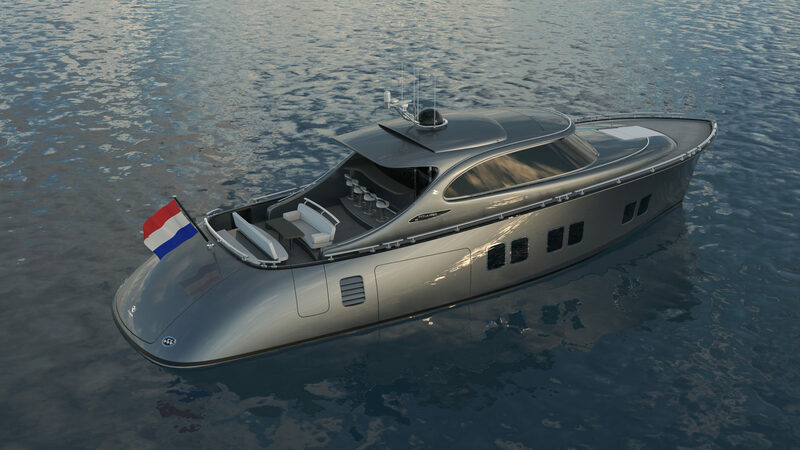 THE ZEELANDER Z72. 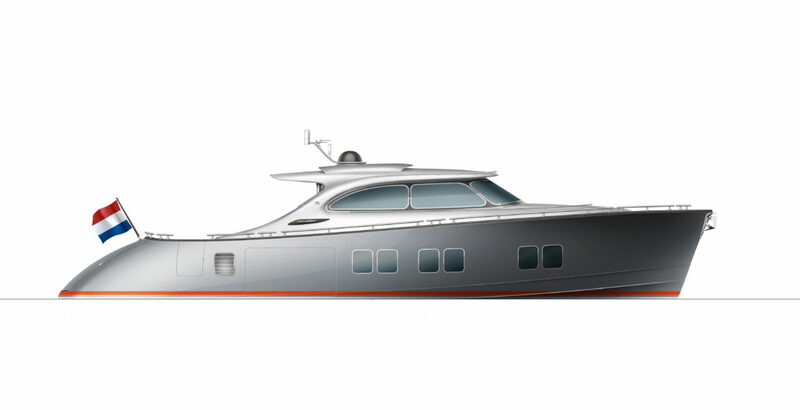 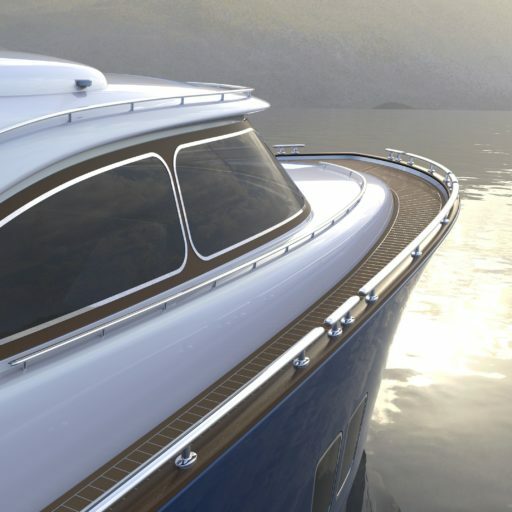 Indeed, the Z72 is going to be much bigger than the current flagship, the Z55, as it blends stylish appearance with some truly unique superyacht features. 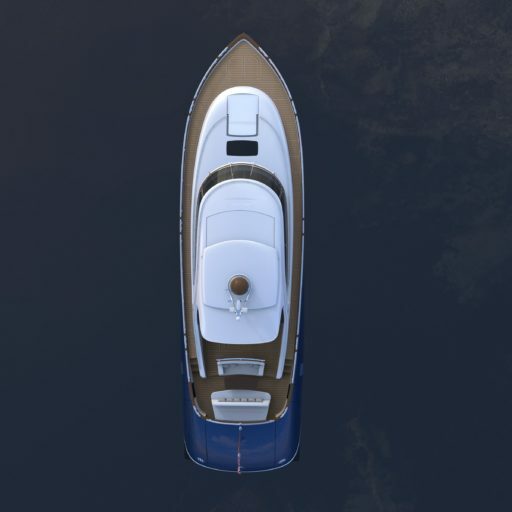 The new model’s length is 20.2 meters and it surpasses 22 meters with a large swimplatform open, while her beam measures 6 meters. 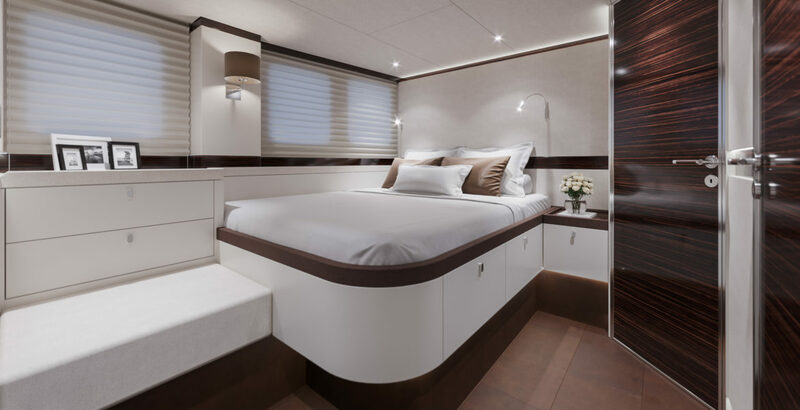 There will be plenty of deck space and she hits the home- run on Zeelander owners’ priorities – a comfortable, luxurious and family – friendly boat that complies with the latest standards. 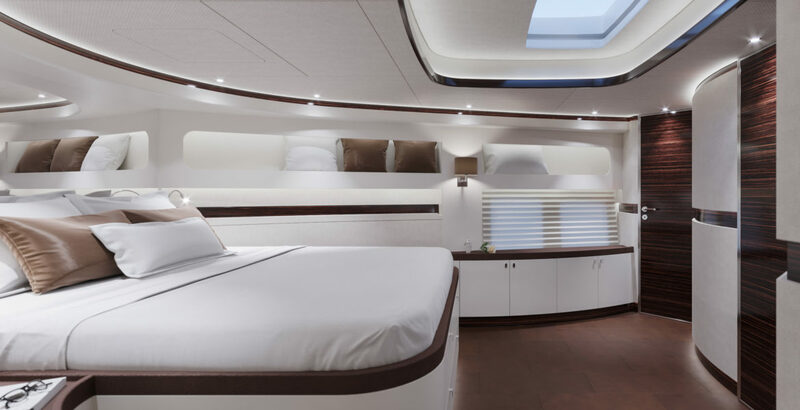 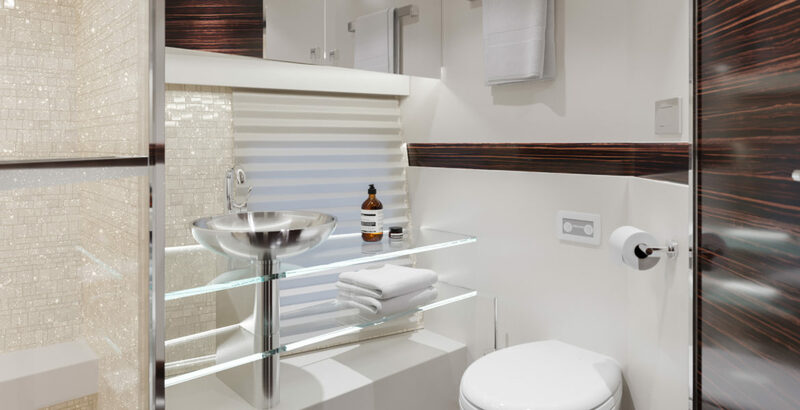 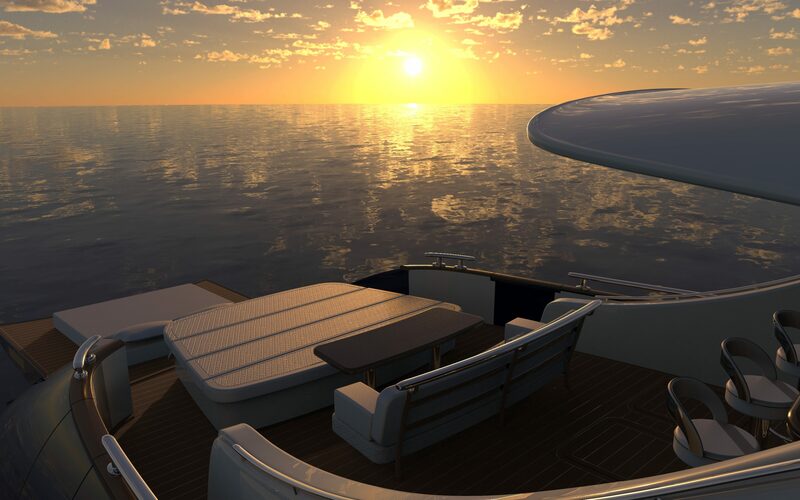 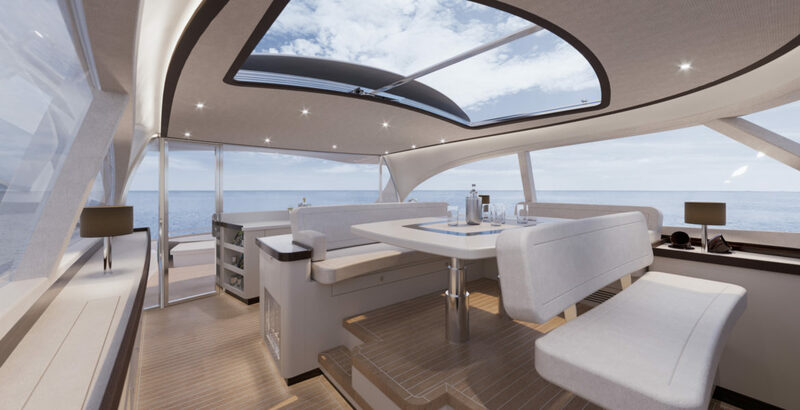 The interior design of the Z72 is made entirely by the Zeelander Yachts in-house team. 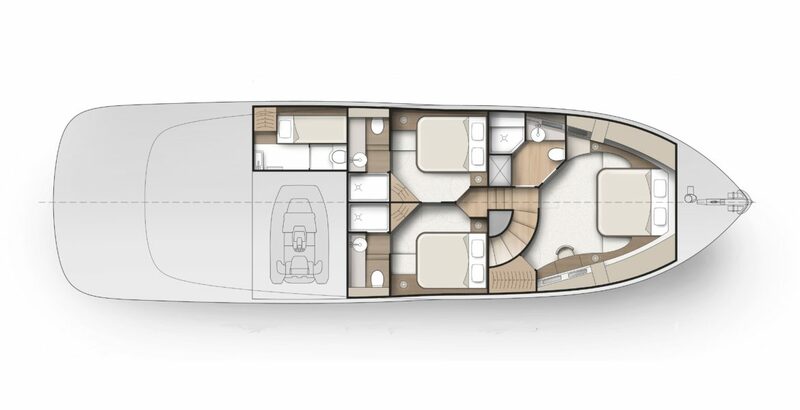 Just like her smaller sister, she will have a sophisticated décor, huge panoramic windows and vast social areas for the best possible guest experience on board. 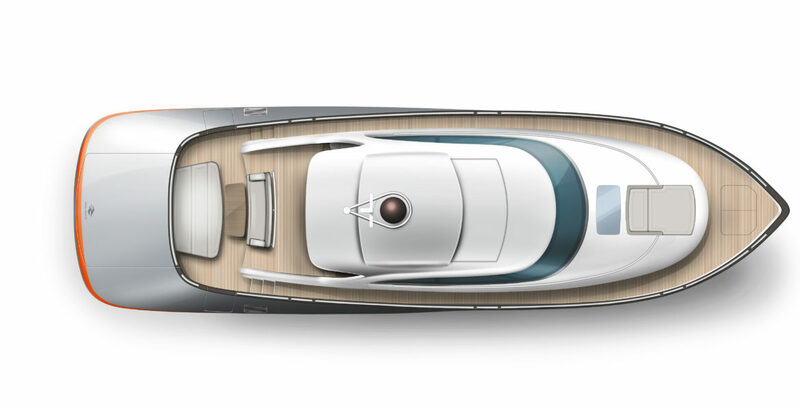 The shipyard’s creations epitomise not just style, but power too. 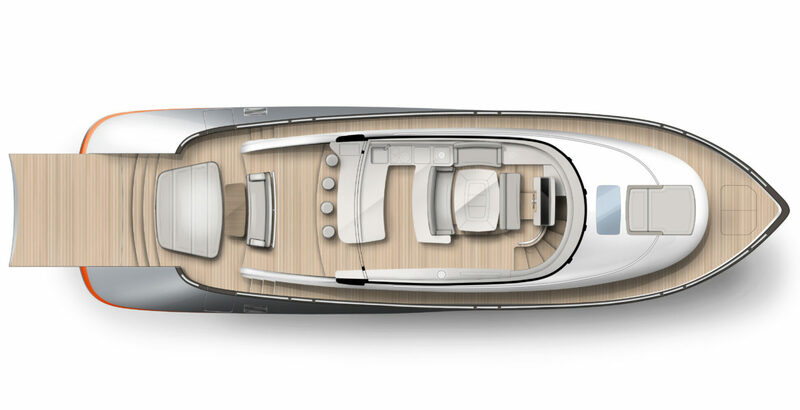 The Z72 will carry the same sporty DNA of the brand. 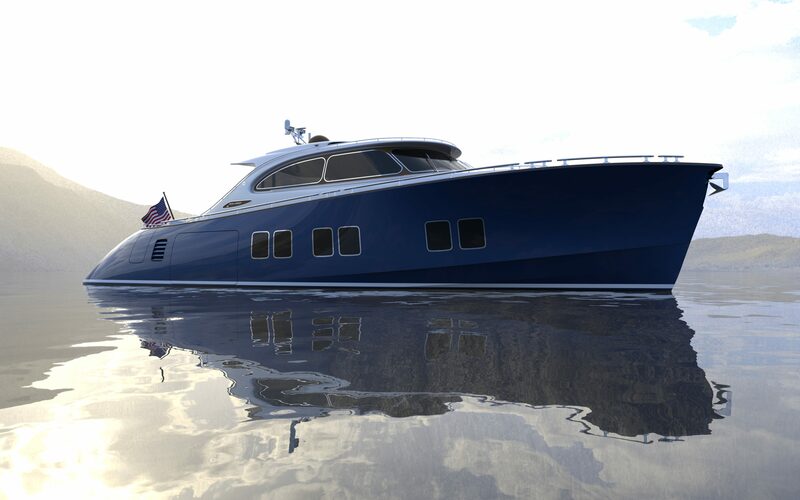 Her top speed will exceed 40 knots.